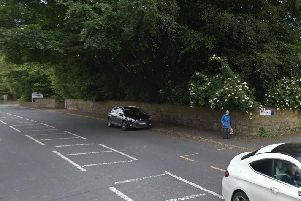 Well used footpaths across the area could be improved if a plan to bring Morley Town Council and Drighlington and Gildersome parish councils together is agreed. The proposal, which would look at additional cutting back of overgrowth on popular footpaths, is presently under consideration as all three councils meet to discuss the plan. The three councils meet early next month to confirm the final plan and to identify finance to support the initiative.